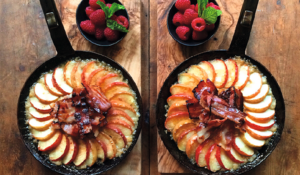 Michael Zee, author of SymmetryBreakfast: Cook-Love-Share and man behind the wildly popular @SymmetryBreakfast instagram account, shares his top tips on what to look out for when hunting for food props and crockery. I was very lucky to have worked at the Victoria & Albert Museum for almost four years. I spent a few hours every week it the Ceramics galleries on Level 6 that house the largest collection of ceramics in the world. Before you go looking blindly in shops, go to somewhere like the V&A or Fitzwilliam Museum in Cambridge or Ashmolean in Oxford. 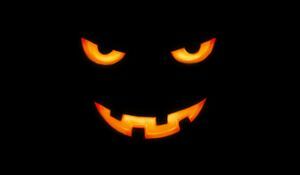 There you can browse the best curated collections for free. Look at tiny differences between size, colour, shape, style, period, material and build your own taste preference from there. If you’ve never seen it before, how can you know what you’re looking for? Then, don’t be snobby about where you find or buy things. So much of my collection is second hand, from charity shops, thrift stores, house auctions or simply found in the street! There are also some wonderful ceramics studios in London. One of my favourite is Turning Earth in Haggerston. Every 2-3 months they have a studio sale and the 30-50 artists who share the space sell their wares for a very good price. Another great place to look is catering wholesale suppliers. 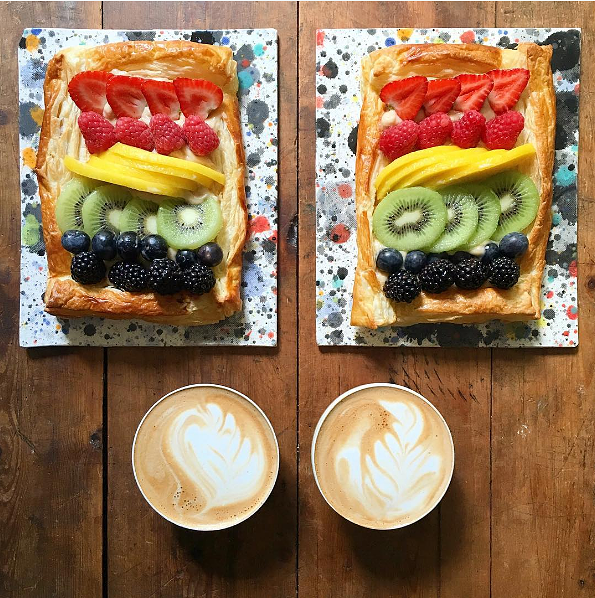 One of the most well known is Nisbets with shops across London. You will often spot their tableware in restaurants who buy in bulk from them. For many pieces you can buy single items too. 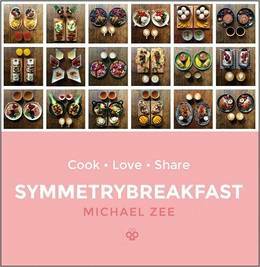 Find out more about Michael's cookbook, SymmetryBreakfast: Cook-Love-Share here, or read his top tips for iPhone food photography and instagram best practise here. 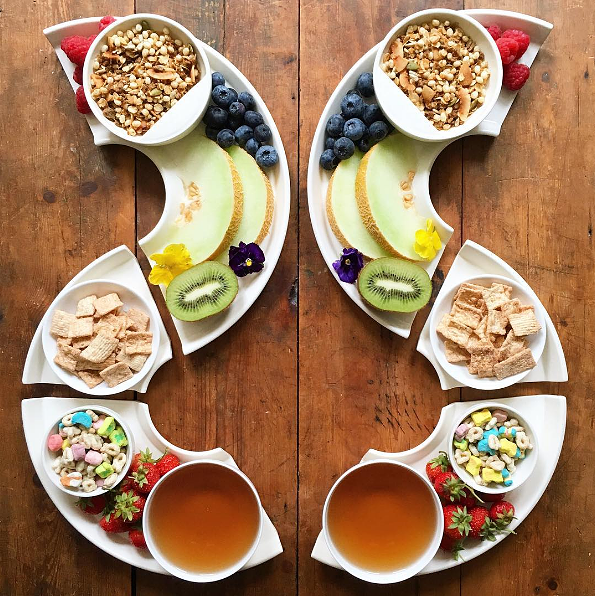 Instagram giant SymmetryBreakfast shares his top tips on Instagram good practise and iPhone food photography. 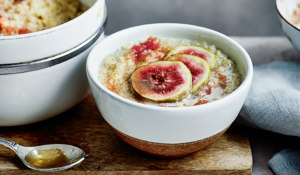 Enjoy a warming start to your day with one of our delicious porridge recipes. 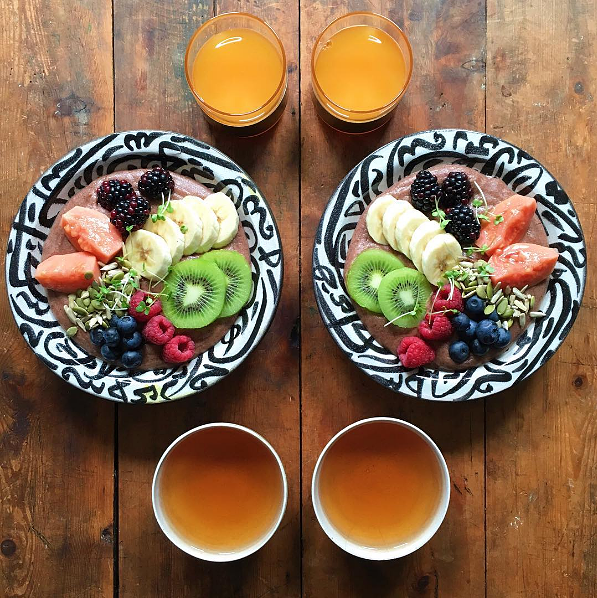 From decadent breakfasts to more humble affairs designed to nourish tired bodies, there's a porridge for everyone on this list.